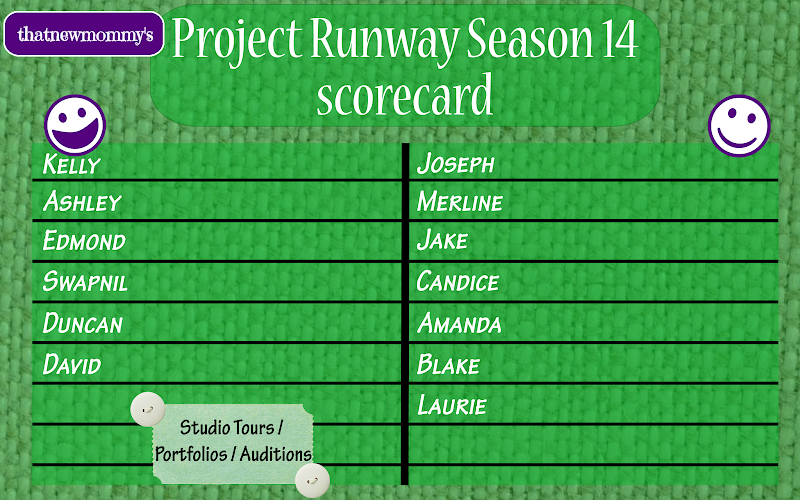 So far, I've always had a designer from my fantasy Project Runway scorecard make it to the end (sometimes win). I do "very extensive" research when I pick them. By "extensive" research I mean, I check out their portfolios on the Project Runway website, the Road to the Runway episode (the auditions), and yes...the attitudes. I can't stand when stanky people win.. (＾ᗨ＾✿) For this season, season 14, I also checked out their studio videos. I know, I know. I have a bunch of designers on it.. I can't help it!!! I always have a hard time narrowing it down. LOL Maybe it's why I choose a winner most of the time? I don't rememer which season it was, but one season I was crossing them out week after week. Although I feel that this Project Runway season, there are more designers that I picked than the other seasons. 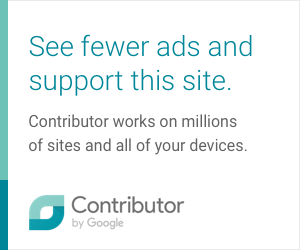 0 comments on "Fantasy Project Runway Season 14 Scorecard"